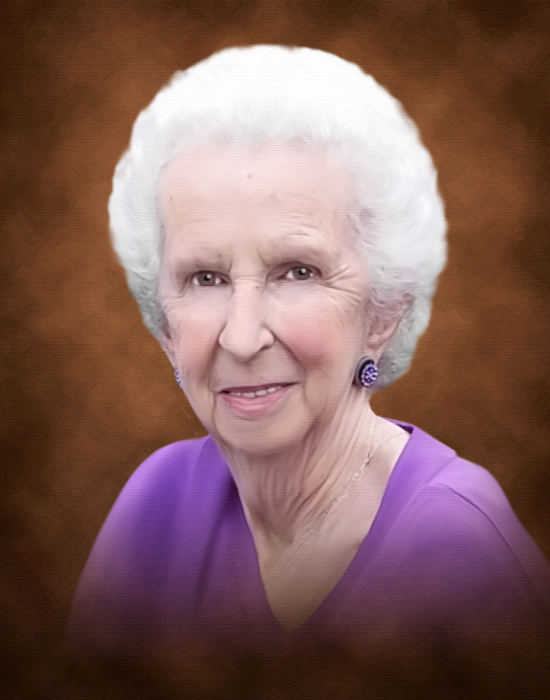 Obituary for Emily (Tarrant) Czajkoski | George Green Funeral Home Inc.
Emily (Tarrant) Czajkoski age 89 of West Mifflin, died peacefully on April 6, 2019 surrounded by her loving family just seven short months after the loss of her "Chi" after 65 years of marriage. She was also preceeded in death by her beloved parents Gerard and Agnes and her brothers Roddy and Bill. Most loving mother of Taryn (Damian), Teresa (Craig), Edward, Jr., William (Carole) and Tina (Tom). Adored "Gibby" to Alison (Doug), Julie (Ben), Matt (Kate). Kirk (Courtney), Emily (Eryk), Brian (Olivia), David, Jason, Lexie, Charley and Shea. The sweetest "Great - Gibby" to Espen, Ethan, Jesse, Chloe and Charlie. Emily was a stay at home mom and Eternal Southern Belle and very proud of it. She enjoyed everything about her family and always made us feel special. She was never too busy for us everything was an adventure, never a chore. What a blessing. The family would like to thank her caregivers especially Theresa, Cathie, Maryann and Michael, the staff at Paramount and Locust Grove, Miranda and Tabitha and all the hospice staff. Your love and support has meant more than you will ever know. Emily was an original, spirited and opinionated and so very proud of her southern heritage. She had the gift of gab and her stories were legendary in our family. We will take comfort in the fact that she is now in the protective and loving arms of Daddy and "Going to Carolina" in our minds. Safe travels Gib as always we sent you on your final journey with the praying of the Rosary. Dearest mommy you have finally shaken your demons and are now truly at peace. Til we meet again. Family and friends received on Friday from 1 - 4 & 5 - 8PM at the George Irvin Green Funeral Home, Inc., 3511 Main St. Munhall 15120 (412-461-6394) . 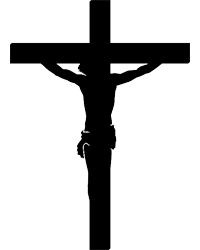 Mass of Christian Burial will be on Saturday at 10:00AM in St. Maxmilian Kolbe R.C. Church, Homestead.